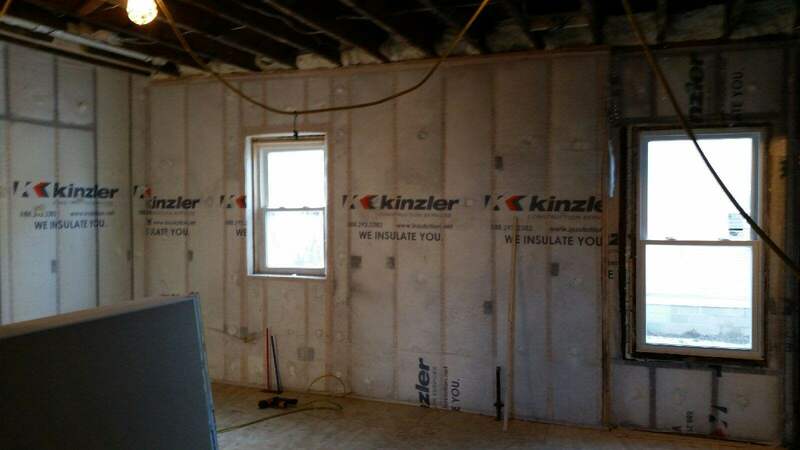 Kinzler provided the insulation for this new home which will provide temporary housing for up to five female veterans at a time. 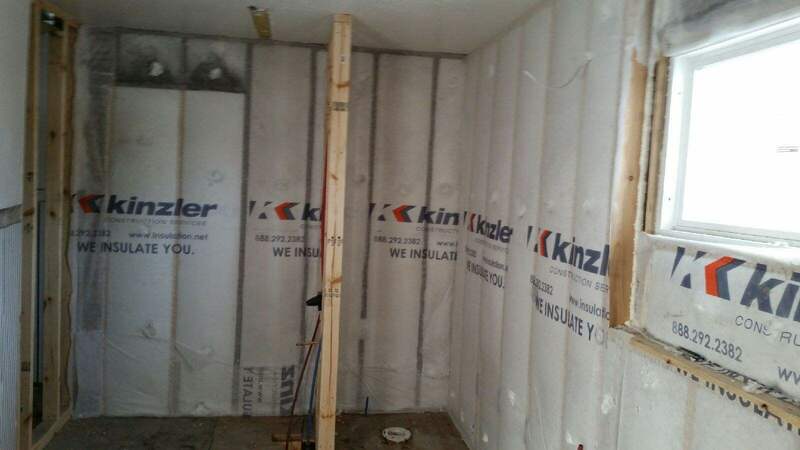 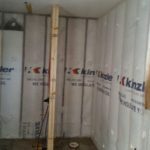 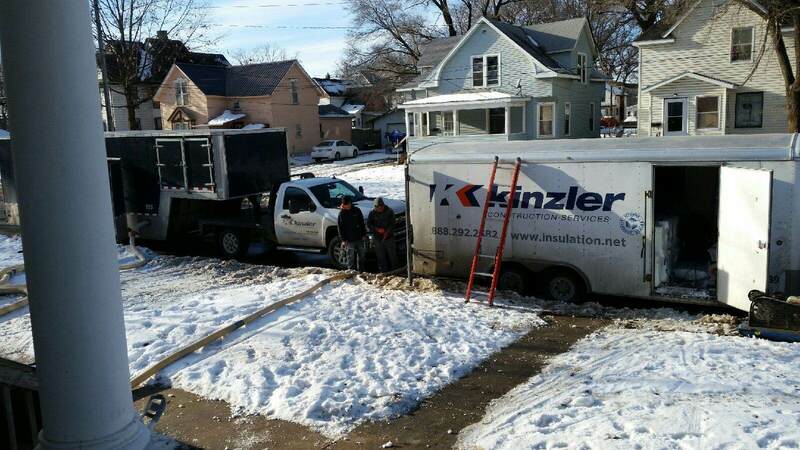 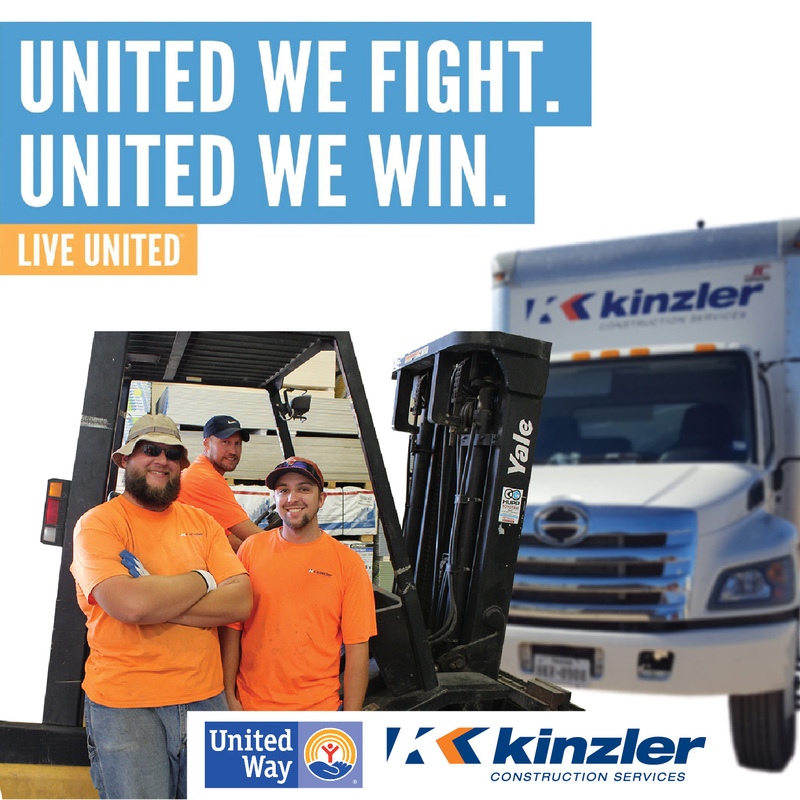 Kinzler Construction Services is proud to help create housing for Minneapolis, MN area veterans in need by installing insulation in a new homeless shelter free of charge. 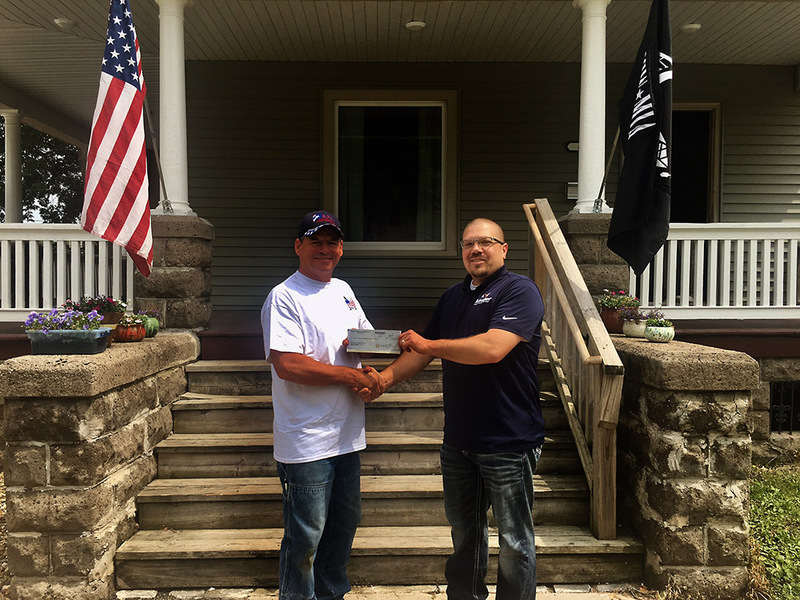 Each year, the Minnesota Assistance Council for Veterans (MACV) receives more than 25,000 contacts, inquiries and requests from veterans across the state who are homeless or experiencing a crisis that could lead to homelessness. 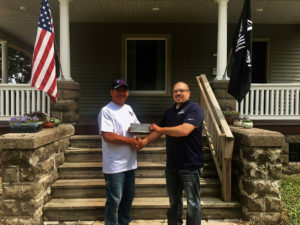 Earlier this spring, MACV teamed up with Kinzler’s building partner, Lennar and BATC Housing First Minnesota, to break ground on a home that will house female veterans – a population that is in serious need. 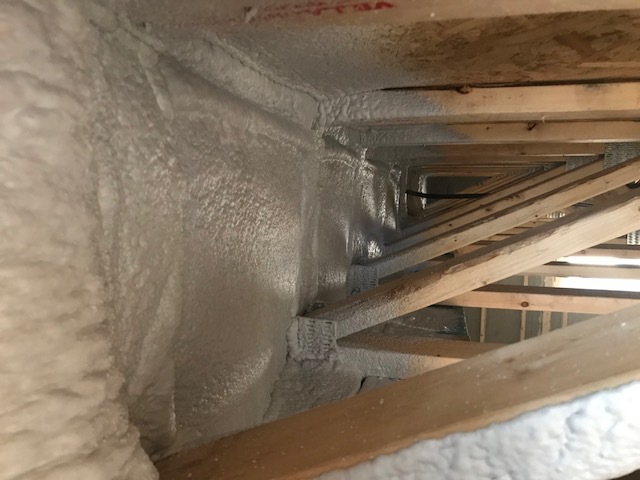 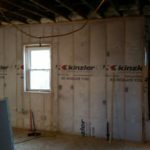 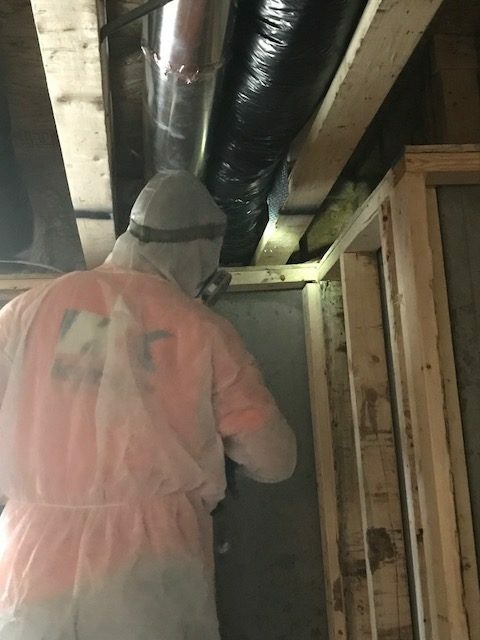 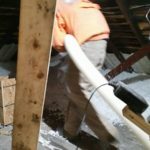 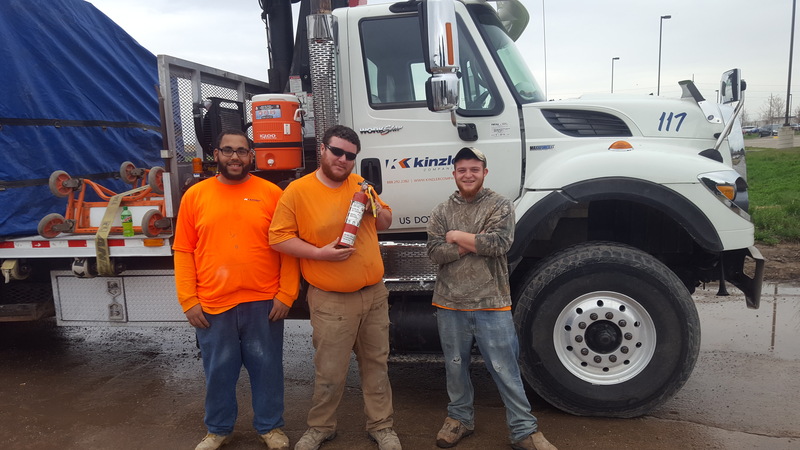 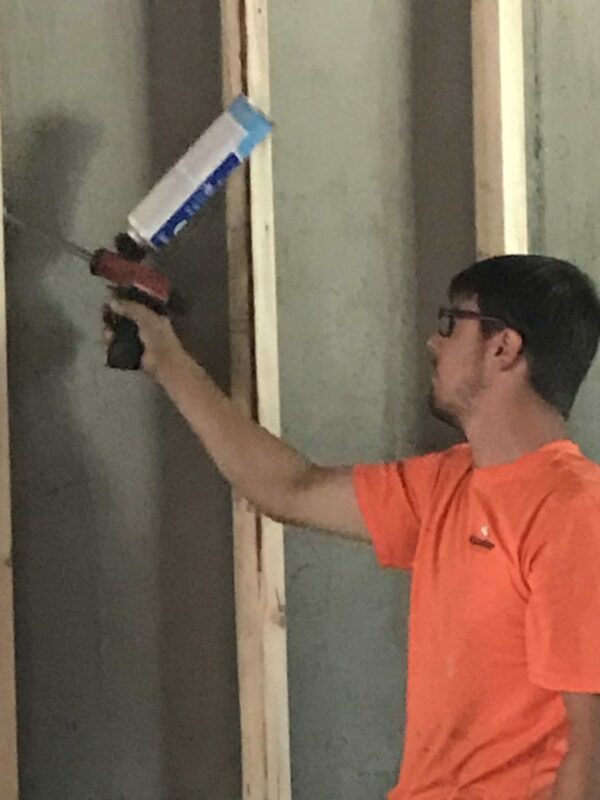 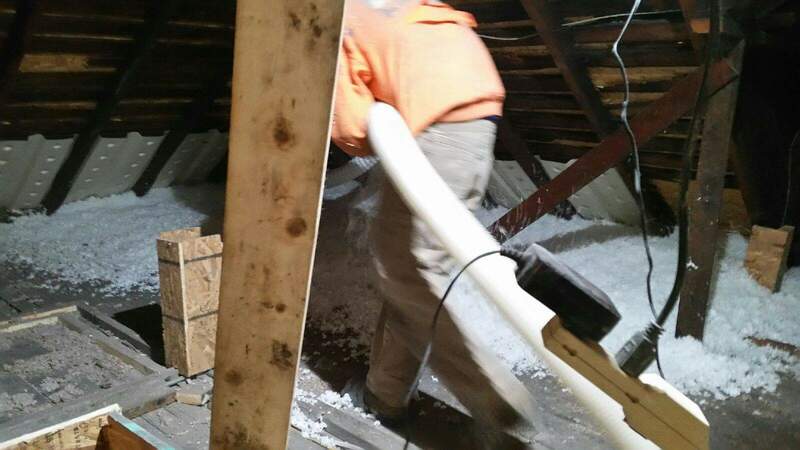 Kinzler Construction Services partnered with insulation supplier Johns Manville, donating material and time to install batt insulation, spray foam around the rim joists and blow-in insulation in the attic. 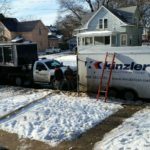 The five-bedroom home located in Maplewood, MN is scheduled to be completed in August. 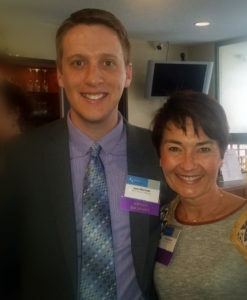 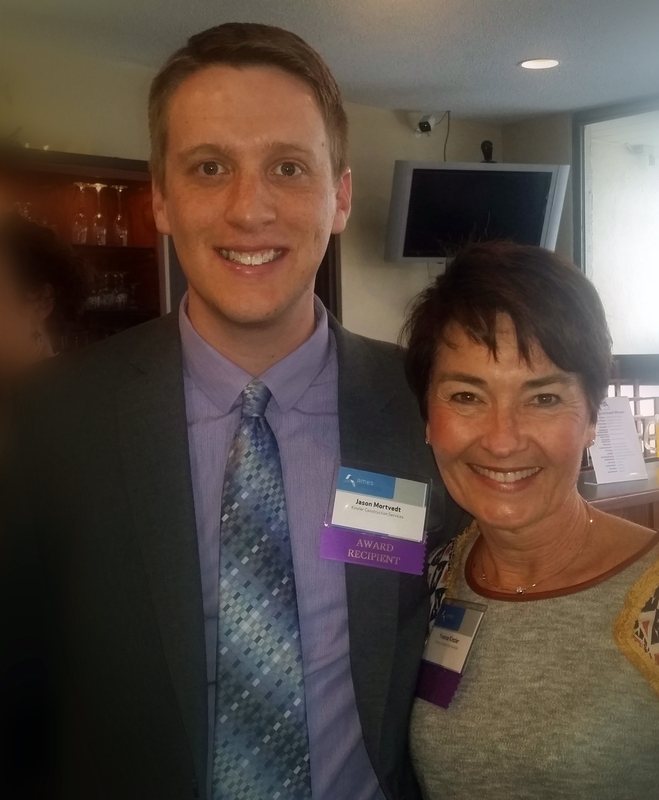 Kinzler Marketing Director Jason Mortvedt and Co-Founder Yvonne Kinzler at the Ames Chamber Annual Awards Recognition event. 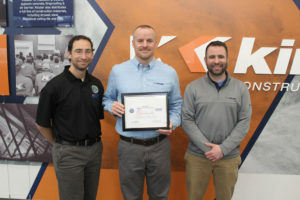 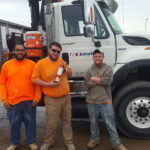 Kinzler Construction Services was well represented at the Ames Chamber of Commerce Annual Awards event with two people receiving recognition for outstanding contributions to the Ames community. Kinzler Construction Services’ Co-Founder Yvonne Kinzler was honored with the “Community Involvement Award,” recognizing her personal involvement and enthusiasm in a variety of civic and service organizations, improving the quality of life in the community. 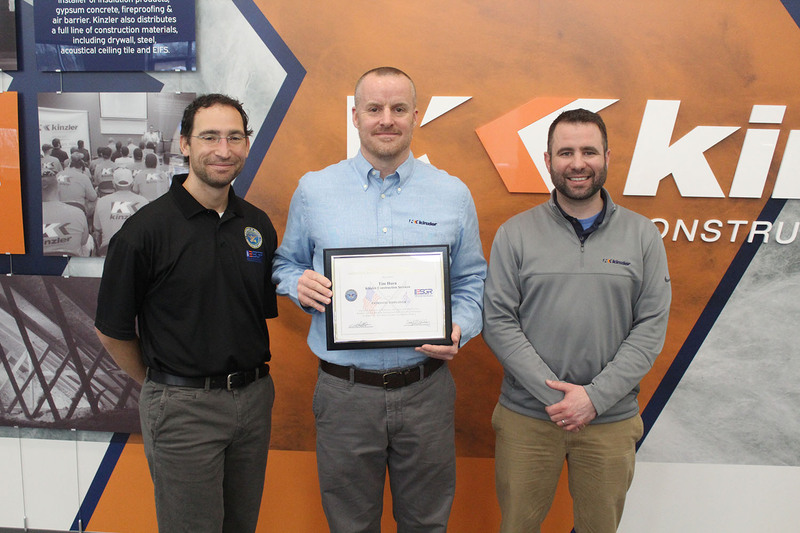 Kinzler’s Marketing Director Jason Mortvedt was presented with the “4 Under 40 Award,” for demonstrating outstanding leadership, professionalism, and community involvement in Ames.